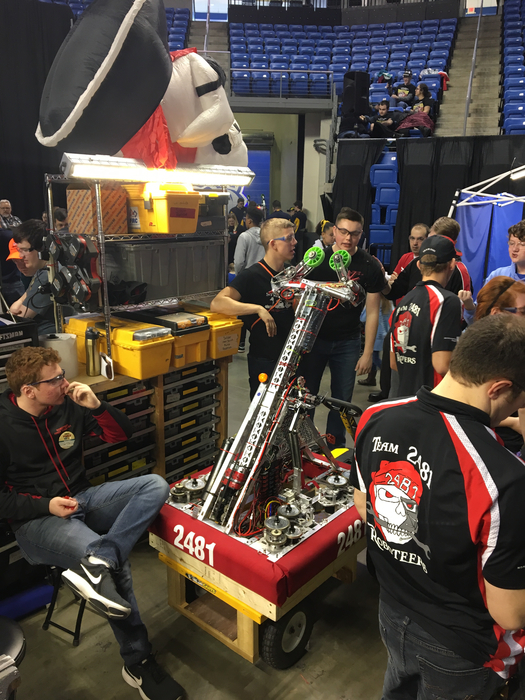 Congrats once again to Team 2481! 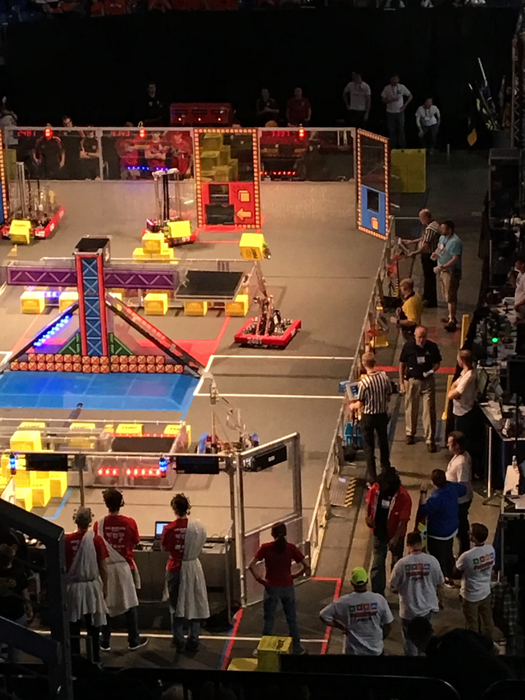 Our Roboteers have won the Central IL Regional at Bradley University!!! Great job everyone! Aiden’s Army out in full force tonight!!! 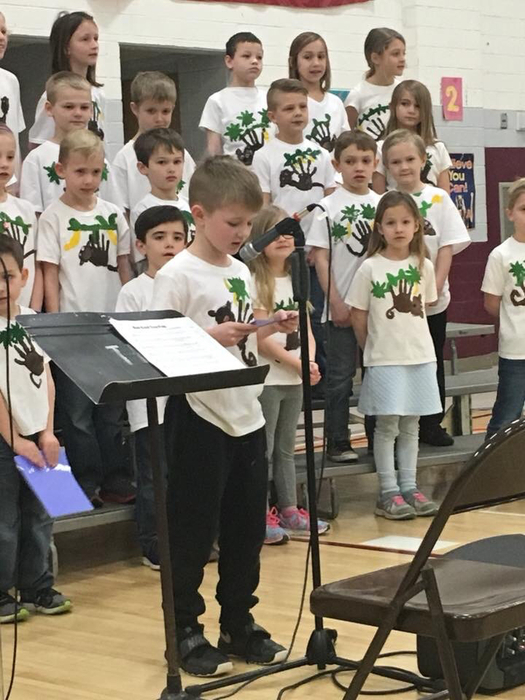 #AidenStrong! 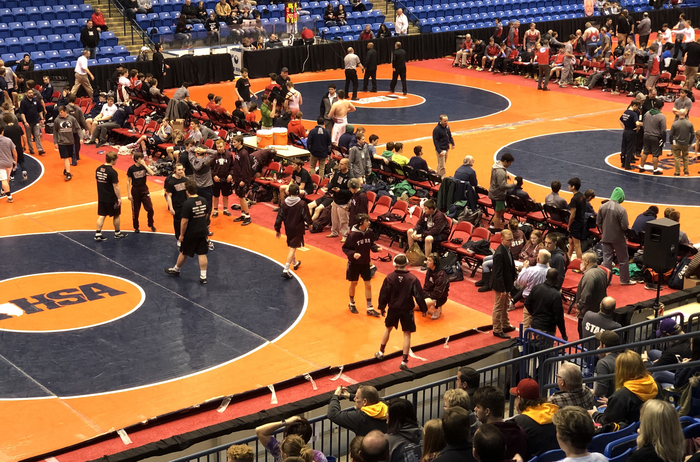 Good luck to our wrestlers today at State! Go Turks! Regional champs! Great job HS Wrestling Team!!! 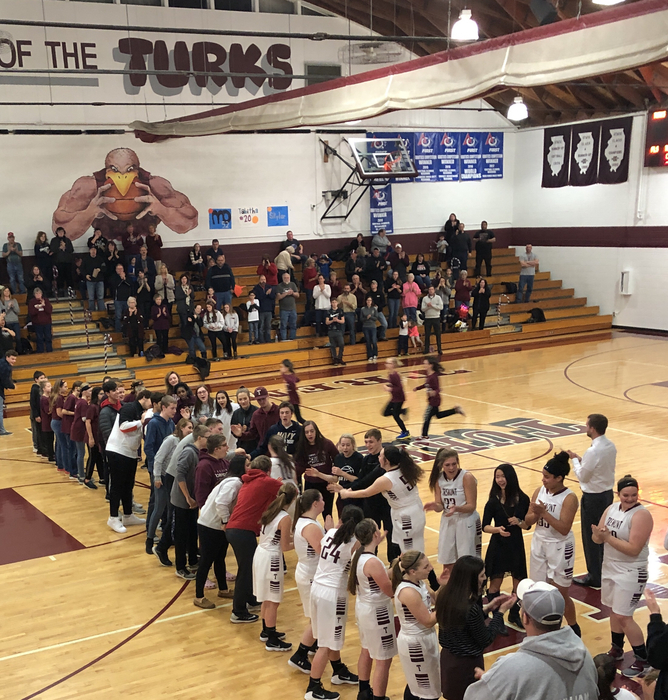 HS girl’s senior night!!! 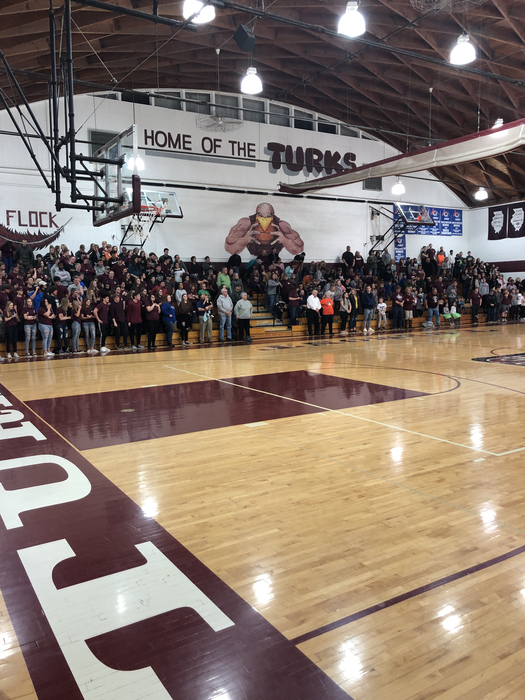 Great crowd, go Turks! No school for Tremont District 702 schools Wednesday, January 30 and Thursday, January 31. No School, Tuesday, Jan. 22 due to drifting snow on country roads. All events and practices, both home and away, for Saturday, Jan 19 have been cancelled. Tremont schools will start one hour late tomorrow, Thursday, Jan 16. No school, Monday, Nov 26 due to weather conditions. 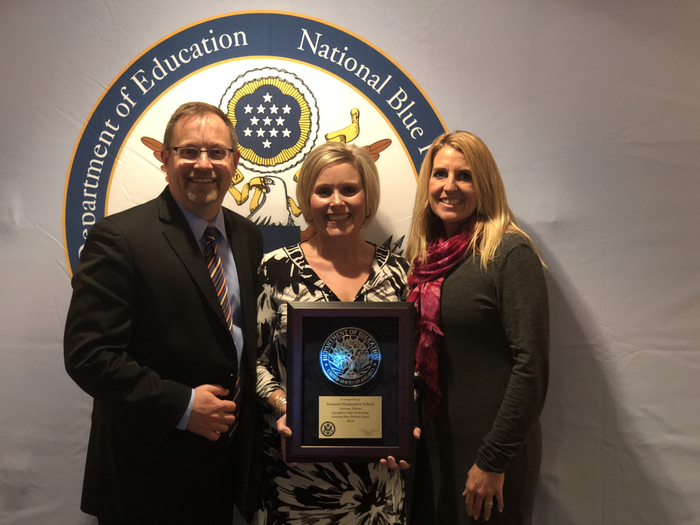 Congratulations Tremont Grade School for receiving the prestigious Blue Ribbon Award today in Washington D.C.
Nice win to start the volleyball season!!! Great job girls!!! Go Turks! 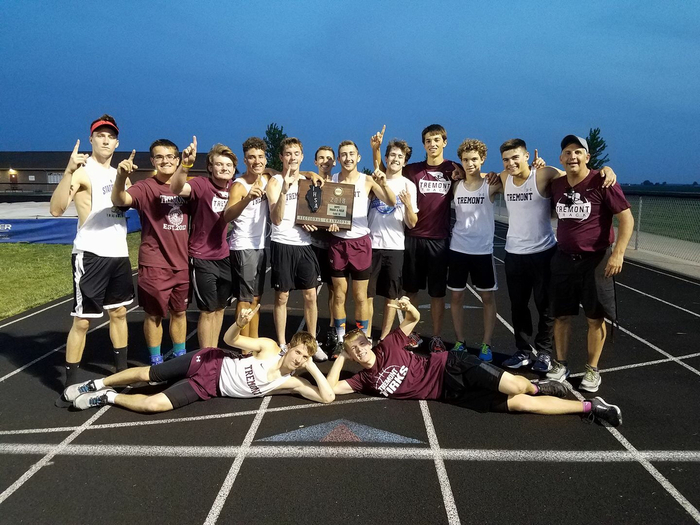 HS Boy’s Track wins the Sectional! Great job Turks! 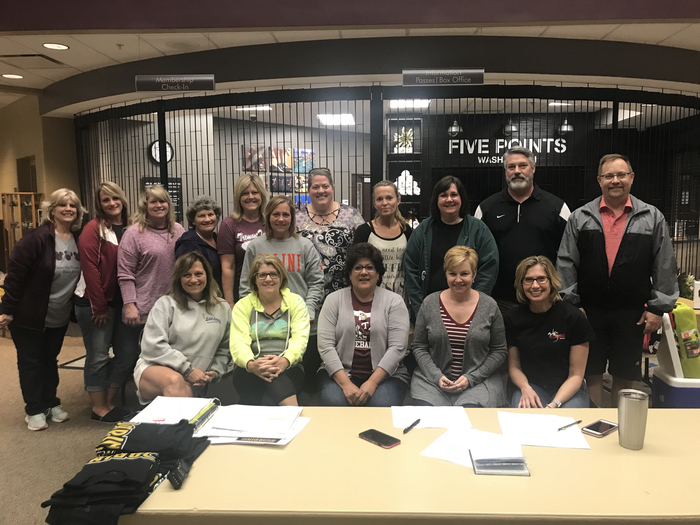 It’s 3 AM and these adult volunteers are still going strong!! After prom fun!!! 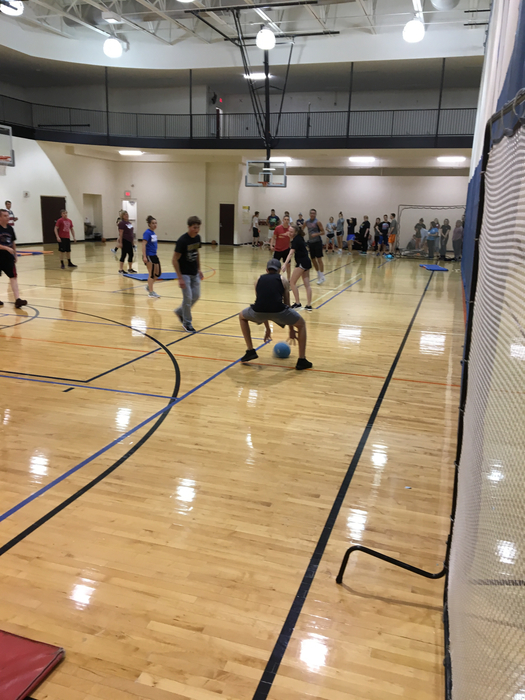 Crazy kickball at 2:00 a.m. Thank you parent volunteers and community contributors for s great after prom event! 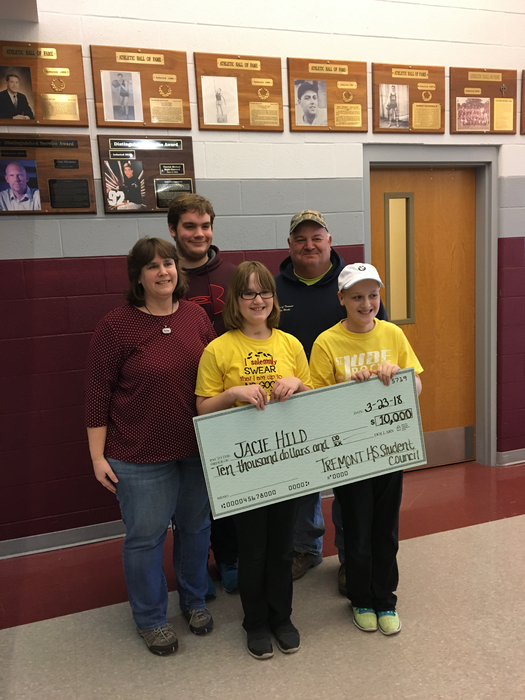 THS Student Council with the Hild family! Jacie Hild, MVP!!!! 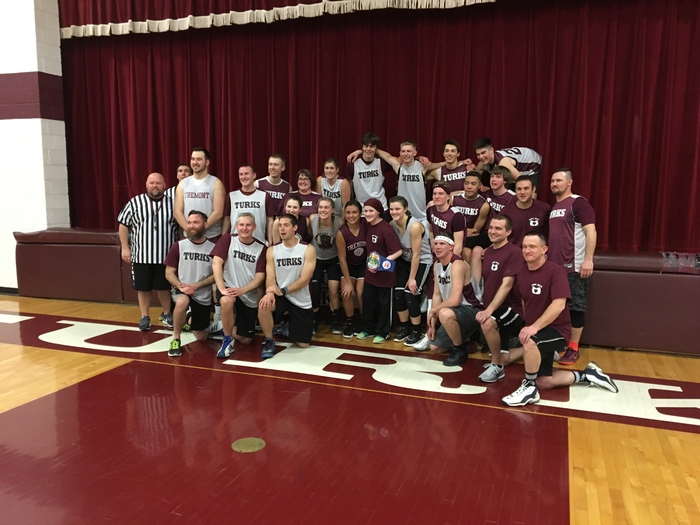 Thanks to our awesome students and staff for a great game! 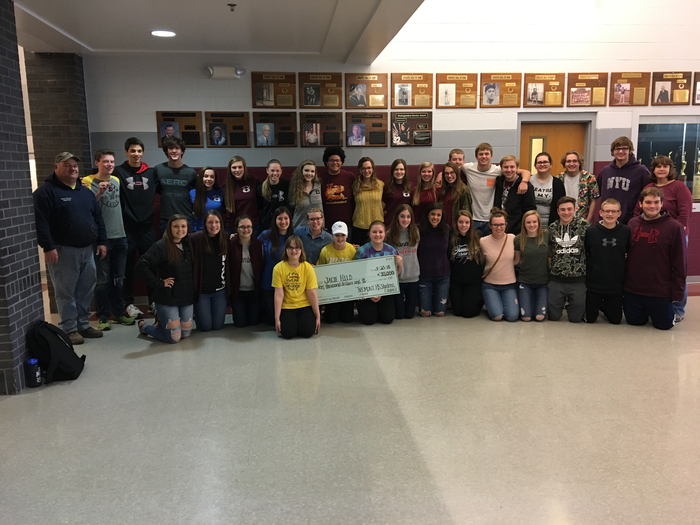 Nice job Student Council! 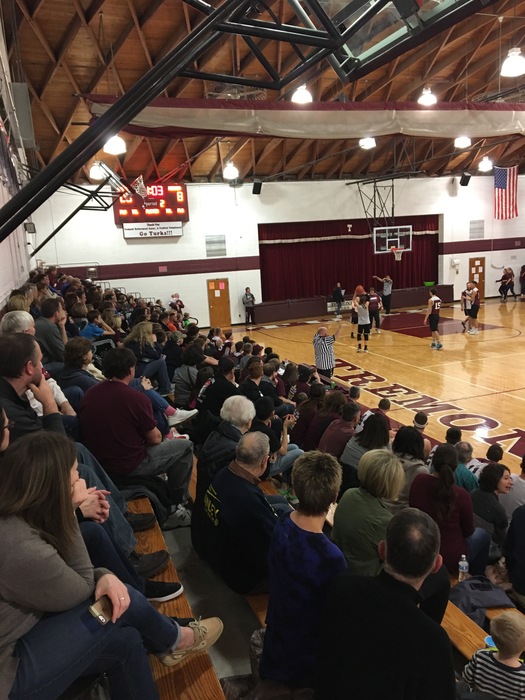 Incredible support, thank you Tremont!!! 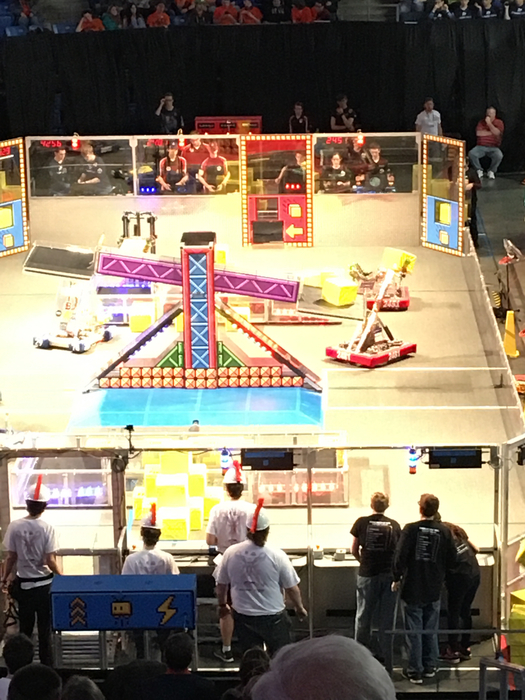 Congrats Tremont Roboteers for winning the St.Louis Regional!!! 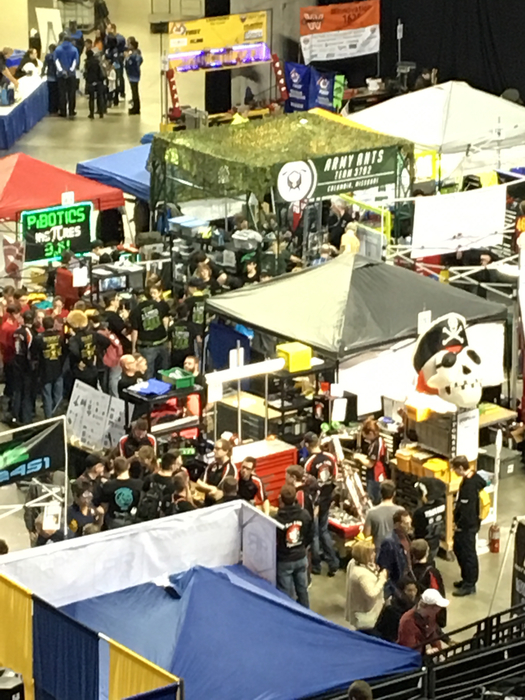 See you in Peoria next weekend! 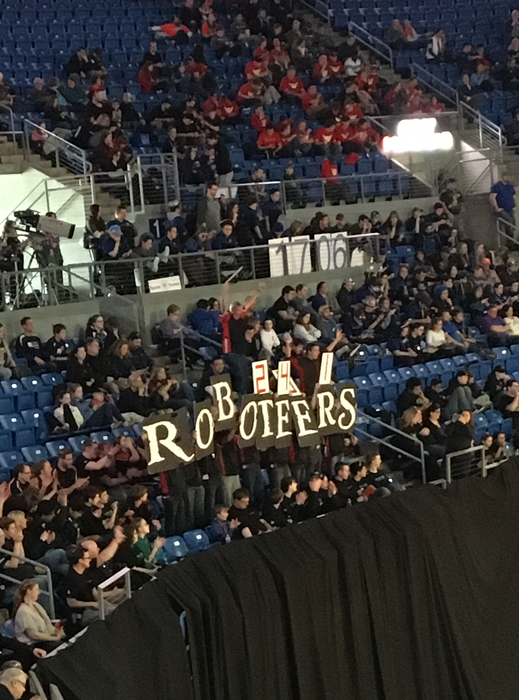 Roboteers #1 going into the Regional finals in St. Louis!!! Good luck!!!! Levi L. will be wrestling in the semifinals at State!! Keep it going Levi! 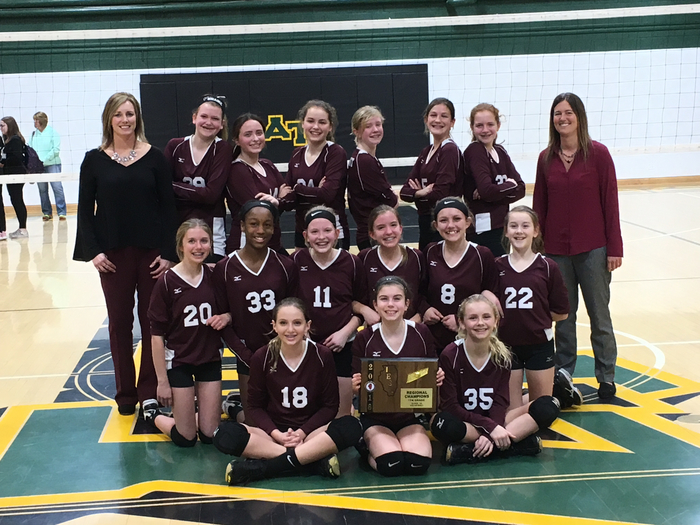 Good luck to our 8th grade girl’s volleyball team playing in the Regional Championship tonight at Farmington!!!! The match begins at 6:00, Go Turks! Today is the day! Please see the attached flier from our Tremont PTO! 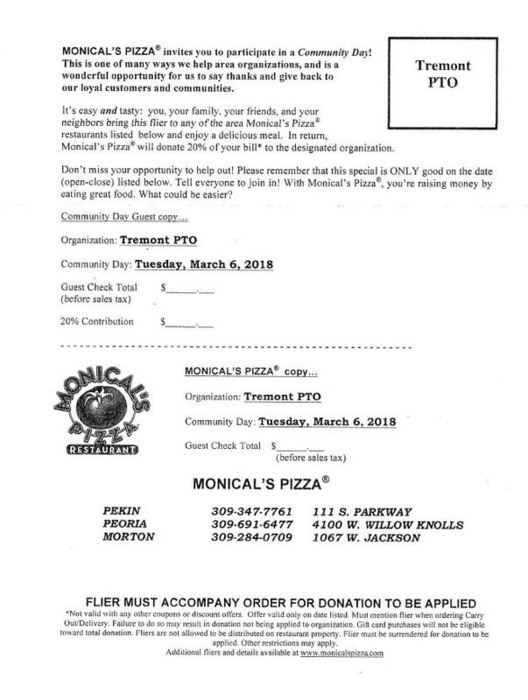 Monical’s Pizza Community Day Organization: Tremont PTO Community Day: Tuesday, March 6, 2018 Note: Show this flier with your order for the 20% donation to be applied. Thank you for your support! 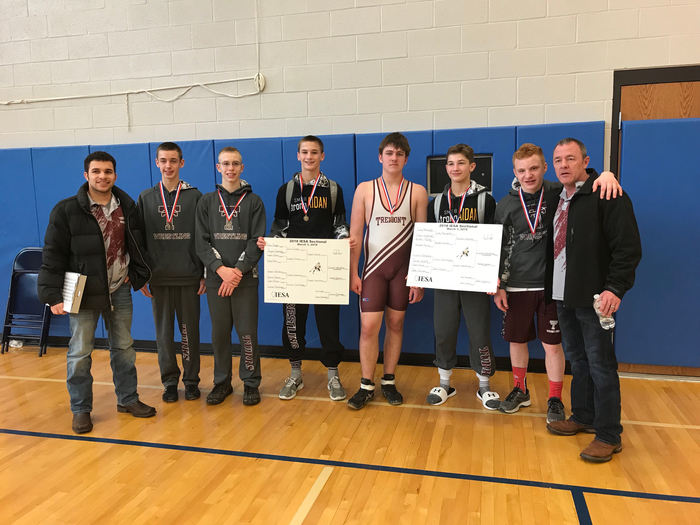 Congrats to our MS wrestlers advancing to the State meet! Great job, Go Turks!!!! 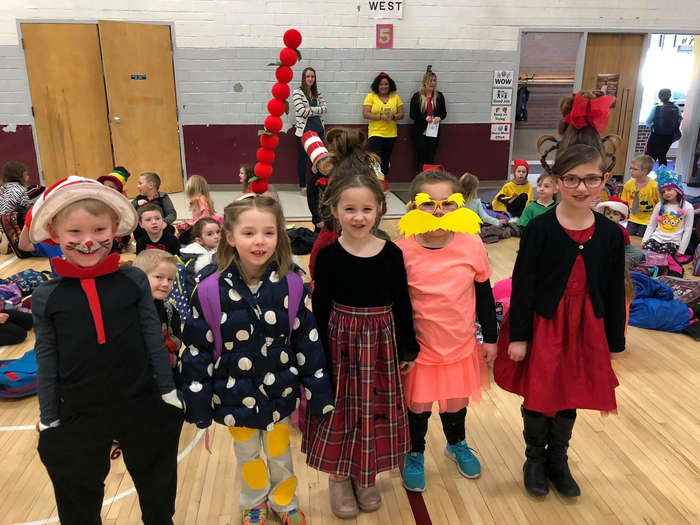 There is so much going on at the GS today! 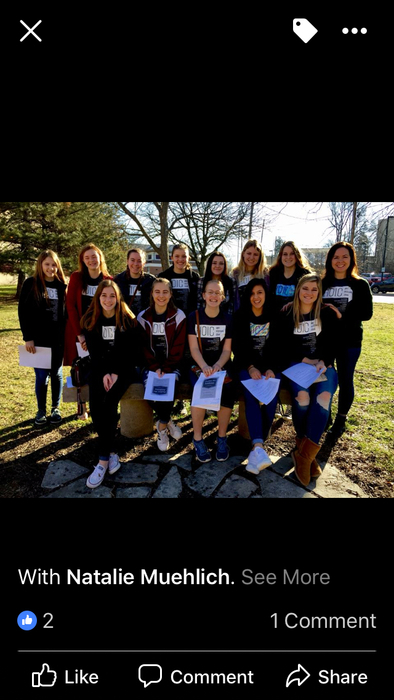 HOIC Art Festival at ISU today! We are so thankful to be a part of such a great conference! 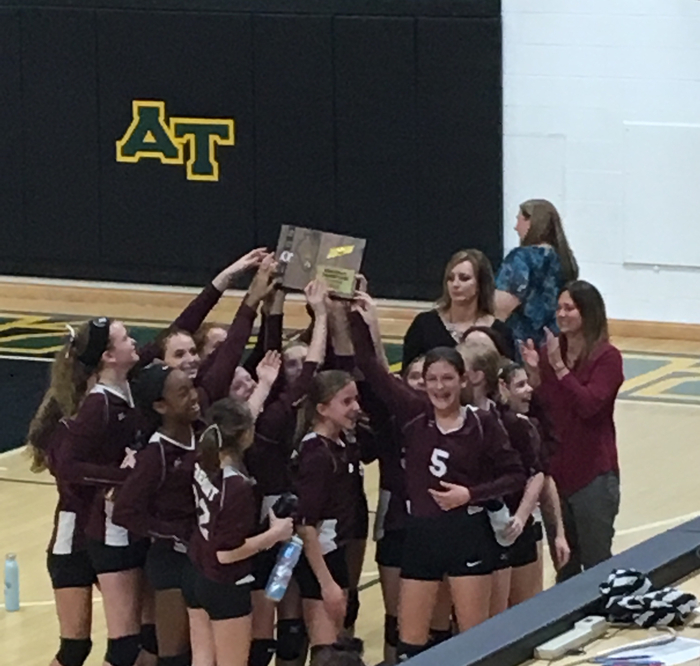 7th grade girls win the Avon volleyball regional!!!! Way to go girls!!! Good luck to our 7 HS wrestlers competing this weekend at Olympia! Grayson, Chase, Tanner, Jesse, Caleb, Aaron, & Caiden!!! Go Turks! 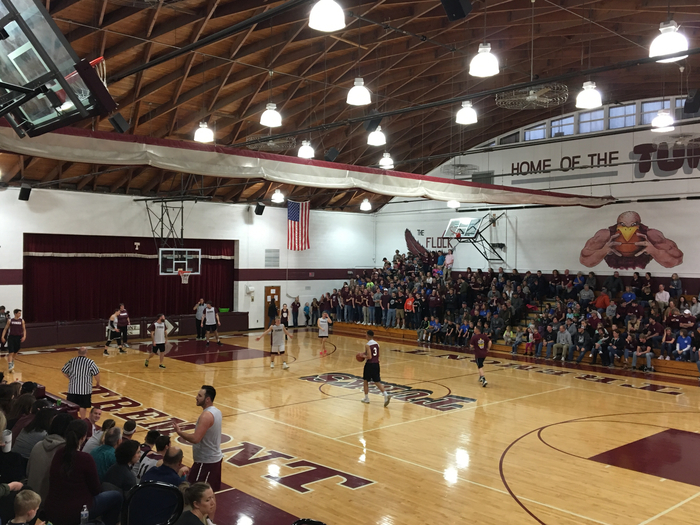 The HS boys basketball conference tournament game will be at home tonight vs Fieldcrest at 6:00. Since it's a conference tourney game, passes will not be accepted. All spectators must pay admission. Come join us for a Turk Booster Club meeting on January 26th following the boys basketball game vs. Flanagan-Cornell. All are welcome as we continue to plan the structure of the club. MS Pep Band playing tonight at basketball game! Christmas Break for Tremont District #702 is Friday, December 22nd through Wednesday, January 3rd. School resumes on Thursday, January 4th!